An upset in Latvia resulted in only one team remaining undefeated in FIBA Champions League after the completion of Gameday 6. 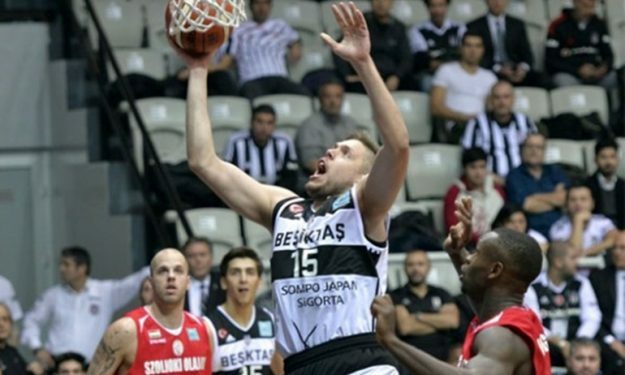 Since Ventspils brought down Neptunas, only Besiktas can proud itself on being absolutely perfect with spotless 6-0 record. This makes them favorites for finishing first in Group E, while the battle is raging elsewhere.